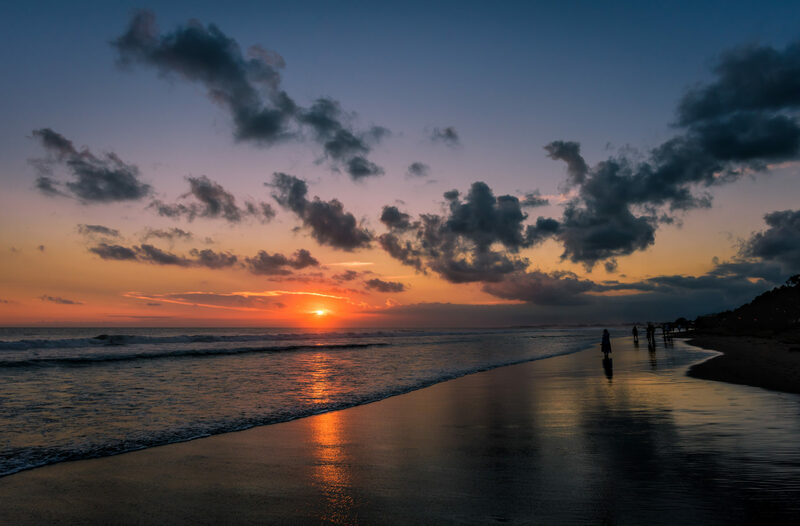 No longer viewed as simply a haven for backpackers or a retreat for honeymooners, Seminyak brims with upscale restaurants, bars and spas that rival your favorites at home, and for a fraction of the price. If you asked anyone about Bali ten, or even five, years ago, they probably would have talked about the island’s two distinct identities: the slightly seedy backpacker haven full of beer buckets, tattoo parlors and 24/7 parties; or the high-end escape for honeymooners dotted with villas secluded from the rest of the world. 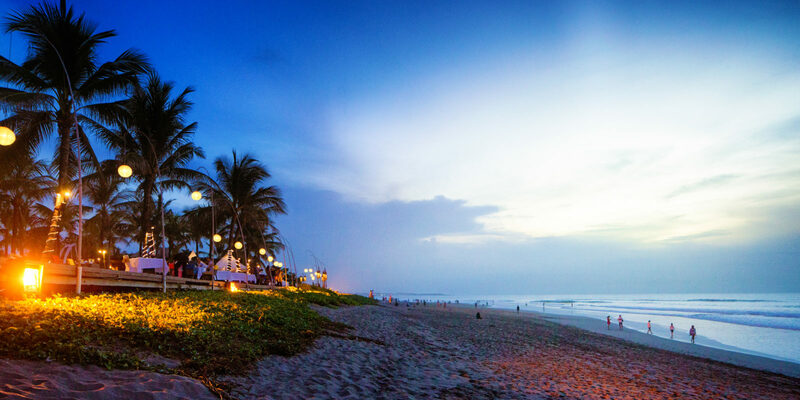 But in the last few years, a middle ground has emerged in the beach resort area of Seminyak. Much of this shift has to do with Bali’s proximity to Australia. As more and more Australians flock to Bali, they’re bringing some of Oz’s best trends with them — from top-notch coffee to avocado toast and expertly poured cocktails. When I visited Bali a few months ago, I was stunned by the number of sophisticated restaurants, coffee shops and spas there — all with a picture-perfect background of blue skies and sunshine. And while cheaper beach holidays in Asia exist, when you visit Bali you can enjoy quality luxuries for much less than you’ll find at home. If you want to eat, drink and treat yourself without breaking the bank, here’s where to go in Seminyak. Kick off your day at Sisterfields, a fun, upbeat Aussie-inspired café in the heart of Seminyak. When I’m recovering from a night out, I come here and order an acai berry bowl or lobster scrambled egg; they’re as delicious as they sound. The restaurant serves lunch all day, and you’ll find gluten- and dairy-free options, along with homemade nut butters and cheeses. Looking for a casual meal? Bo$$ Man fires up some serious burgers, including a classic beef, a crispy Korean fried chicken and an edamame and quinoa version. If burgers aren’t your thing, you may still want to check out the sides: Who doesn’t love truffle, porcini and parmesan fries or truffled mac-and-cheese balls? In fact, the fries were a major highlight of my trip. I still think about them! When you want a dining experience, not just a meal, head to Mamasan. 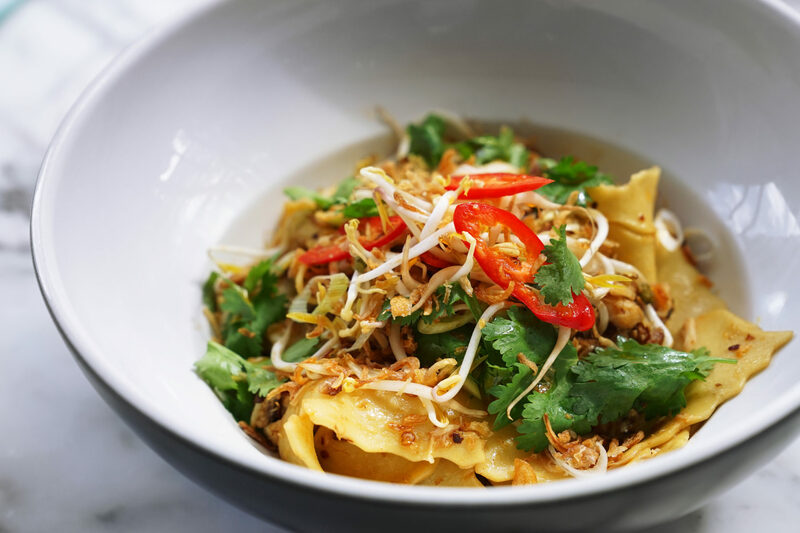 The Southeast Asian restaurant has two levels: a traditional dining room on the ground floor and a quieter, more intimate space upstairs, where diners at the Tasting Club have the opportunity to ask the chef for suggestions. During my visit, the featured dishes included steamed snapper dumplings and pork-and-prawn spring rolls — and neither disappointed. The seating is arranged in such a way that it’s easy to strike up a conversation with fellow diners (and to check out their food, too). Smart-casual is the name of the game here, so leave your flip-flops and beachwear at the hotel. Wherever possible, make reservations for dinner at popular restaurants to minimize busy wait times. Although Revolver can be a bit hard to find (it’s hidden off a main road), this coffee shop is hard to beat. 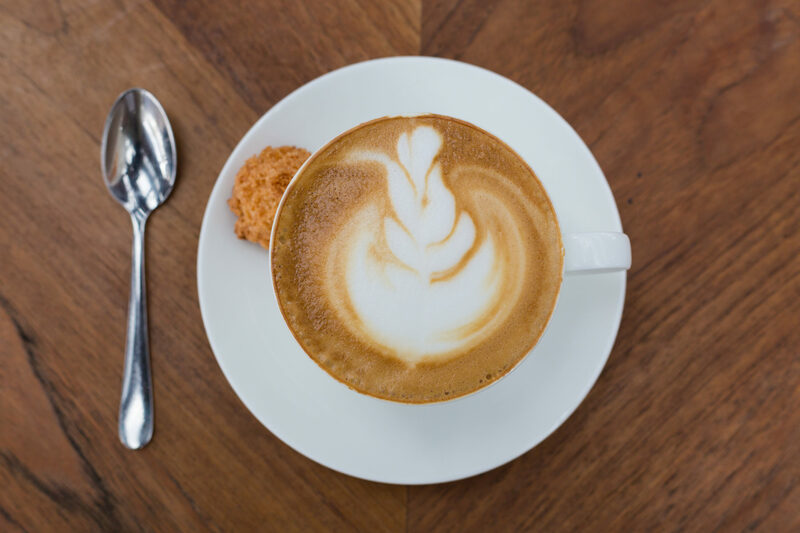 You won’t find a stronger espresso, and the breakfast offerings to pair with it are plentiful. 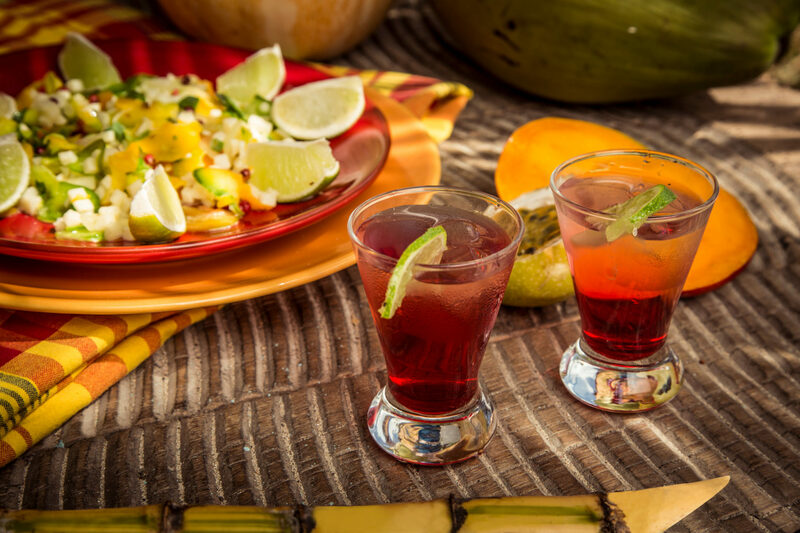 In the evenings, cocktails replace coffee and sharable bar snacks and dinner mains take center stage. With its dark décor and dim lights, you’d be forgiven for thinking you’d stepped into a Melbourne café, but Revolver has a personality all its own. Keep your eyes peeled for Baby Revolver, a smaller outpost about 2 kilometers up the road. 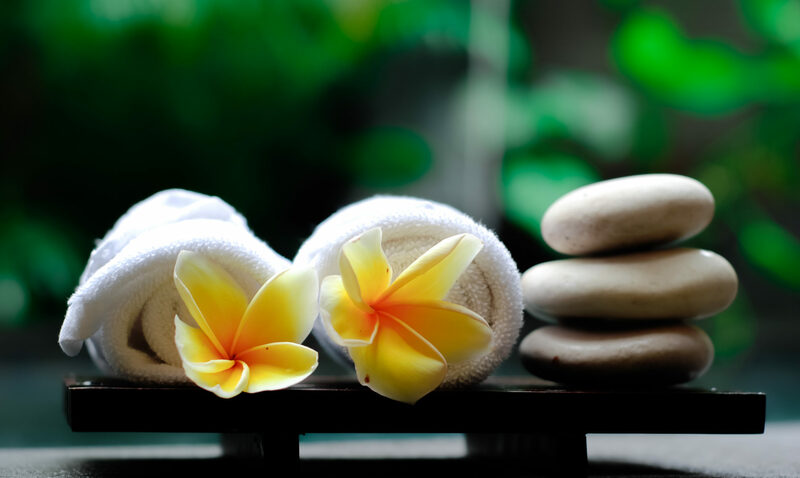 One of my favorite discoveries in Bali, Spring Spa is a must for relaxing massages, sleek blowouts and skin-rejuvenating facials. The helpful staff will talk you through the treatments and you’ll walk out on cloud nine, and not just because of the great service. Prices are about a third of what you’d pay in cities like New York and Los Angeles! I stumbled upon this place by accident and, during an eight-day trip, wound up there three times. While the massages are great, it was the facials that had me coming back for more. They were ridiculously soothing — I didn’t know it was possible to fall asleep during a facial — and my skin glowed afterward. The spa has two locations; reservations are recommended. Credit cards are widely accepted in Bali and yes, your Uber account will work, too. Motel Mexicola is a big, colorful restaurant that’s the perfect spot for cooling off after a day at the beach. Order tacos and chips and pair them with a signature drink, like a tequila with cola or a kiwi martini made with citrus vodka, fresh kiwi, rosemary and soda. The daytime vibe is very SoCal taqueria, with chilled tunes and a big patio perfect for people-watching. In the evenings, Motel Mexicola resembles a dance party more than a restaurant. Staff members are even known to wander around with a tequila bottle to help get things started — so get in early if you want food! The Brazilian-inspired La Favela, while technically a restaurant, is best known for its nightlife. International DJs come often to spin their favorite tunes, bringing a different flavor each night. It’s one of the few places I’ve been to in Asia that plays Latin music, from salsa to reggaeton — a welcome change from the usual top 40. You can head out to the garden when you need to escape the dance floor and get some air, but chances are you’ll find it hard to leave — I know I did! While Bali is all about the beach, people tend to be more fashion forward here. You’ll want to pack dressier sandals for the evenings and save the flip-flops for the pool. Kissairis M. is a freelance writer living in Melbourne, Australia.